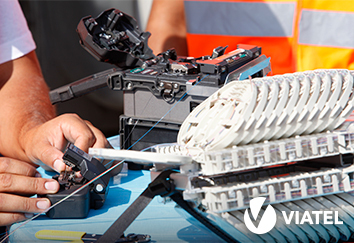 In the telecommunications and systems area, Visabeira Global’s activities range from the design to the construction, installation and maintenance of fixed-line, mobile and wireless telecommunications networks, as well as of systems and equipments in the transportation and defence and security sectors. From the start, the company has focused on the internationalization of its services, with strong partnerships in France, India and Germany, among others. 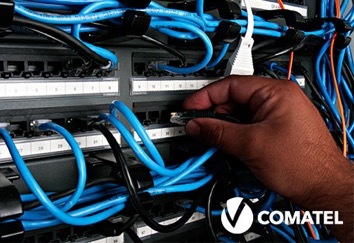 In Angola and Mozambique, Visabeira Global is the market leader in the TV, internet and voice telecommunications sector, with a growing fibre-optic network. The company is also the only triple play operator in both countries. 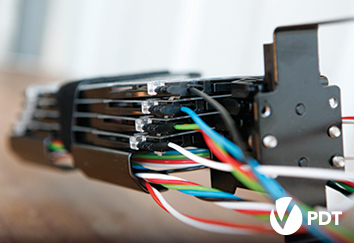 Viatel is the leading company in Portugal in the telecommunications networks engineering sector. Its scope of operation includes fixed-line and mobile networks, systems and all types of technological infrastructures, with a strong focus in the commercial area, oriented to the D2D business and residential market in the telecommunications sector. Operating in the Mozambican market since the year 2000, TVCABO Moçambique is the result of a partnership with TDM. A digital television and broadband internet provider, the company is a paramount operator – the only, so far, with a triple play offer in the country and also a pioneer in the installation of fibre-optic networks. 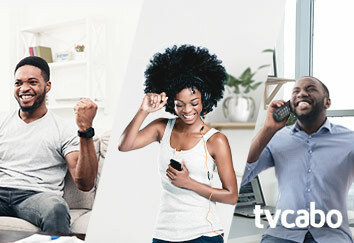 Born from a partnership with Angola Telecom, TVCABO Angola operates in the Angolan market since 2006, establishing itself as a leading provider in the telecommunications sector through a modern bi-directional digital network. 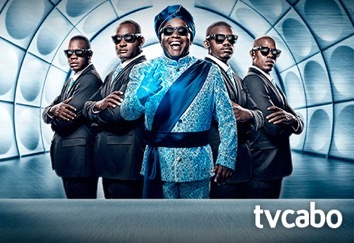 The company is the only operator in Angola to offer a triple play service and a diverse choice of HD channels. 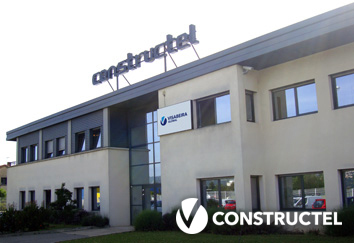 Constructel specializes in the building and maintenance of telecommunications infrastructures with integrated services. The company’s portfolio includes the construction and maintenance of energy infrastructures. Constructel also has proven expertise in the wireless networking and wireless solutions sectors and a global reach in fixed-line and next generation networks. Comatel provides global solutions in telecommunications systems, fixed-line and mobile networks, the electricity area and complementary services. The company focuses its activities on internal and structured networks, access networks projects, and the construction of public and private networks and transmission networks, providing turnkey solutions. 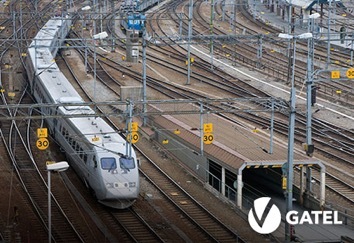 Gatel specializes in the engineering of telecommunication networks, also providing services in the electricity area, namely in industrial electrical networks and electrical networks in road and rail tunnels. 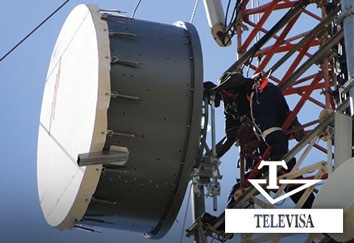 A leading company in the area of telecommunications networks engineering in Mozambique, Televisa was born from a 50% partnership with the main Mozambican public operator, TDM. Its activities cover fixed-line and next generation networks, as well as the mobile networks and wireless solutions sectors, ranging from the installation to the supervision of the entire project. PDT – Projectos de Telecomunicações specializes in fixed-line and mobile telecommunications networks and railway transport networks, investing in the continuous certification of its technicians, in order to provide customers with the best services. 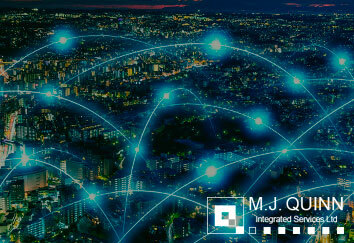 M. J. Quinn Integrated Services provide design, installation and maintenance of telecoms, mechanical, electrical, fire detection and suppression systems, LED Lighting, Air Cooling and building services. Our services cover a customer base across transport, retail, commerce, public services, education and hospitality. 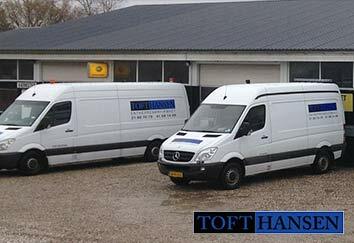 Tofthansen is a construction company founded in 2002 by merging the two companies of Thomas Toft and Henrik Hansen. The company started with minor digging tasks and contracts. Throughout the early 2000’s, the company grew progressively, and in 2006 it really took off, starting with digging work. Today, Tofthansen employs 20-25 employees.